Earlier on the site, we gave you the information about best National Parks in North Sulawesi, which can tell you the different parks you can find all around Sulawesi Island. In one of them, you might remember the name Bunaken. 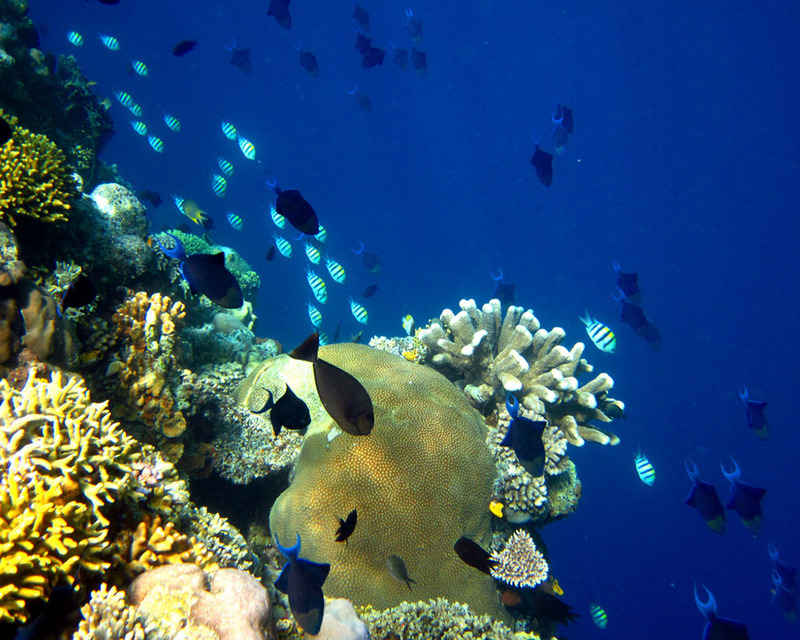 The Bunaken National Park is always known for its underwater beauty. 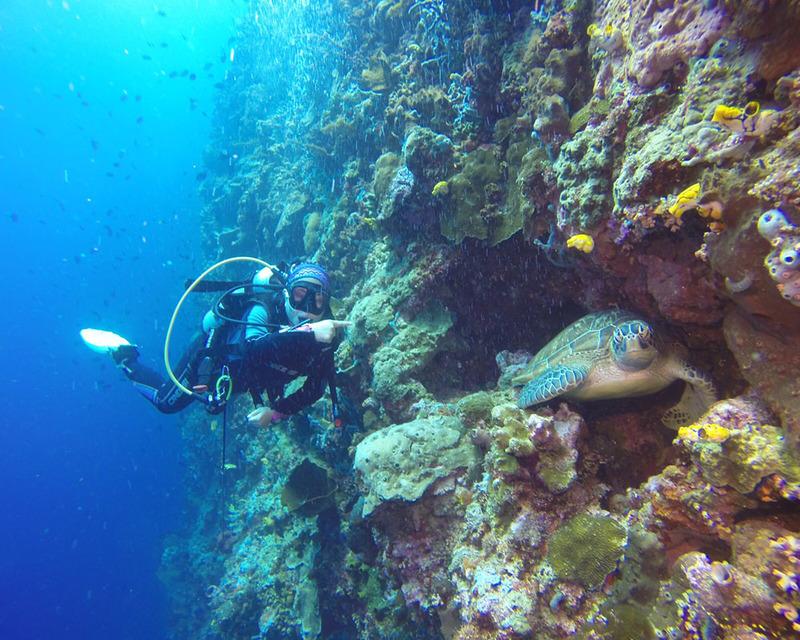 Do you know that around Bunaken island you can find several diving sites that fortunately you can explore? In fact, we’re gonna tell you about all of them in this list of best diving sites in Bunaken. So let’s start with the first one. The first one on the list of best diving sites in Bunaken is Muka Kampung. This diving site is the most safe one, located near Bunaken village. So, you can expect the hospitality from the community who gladly help you if you face any problem regarding your diving activity, including the culinary. The second one on the list is Mike’s Point, a site that found by a popular photographer, Mike Severns. 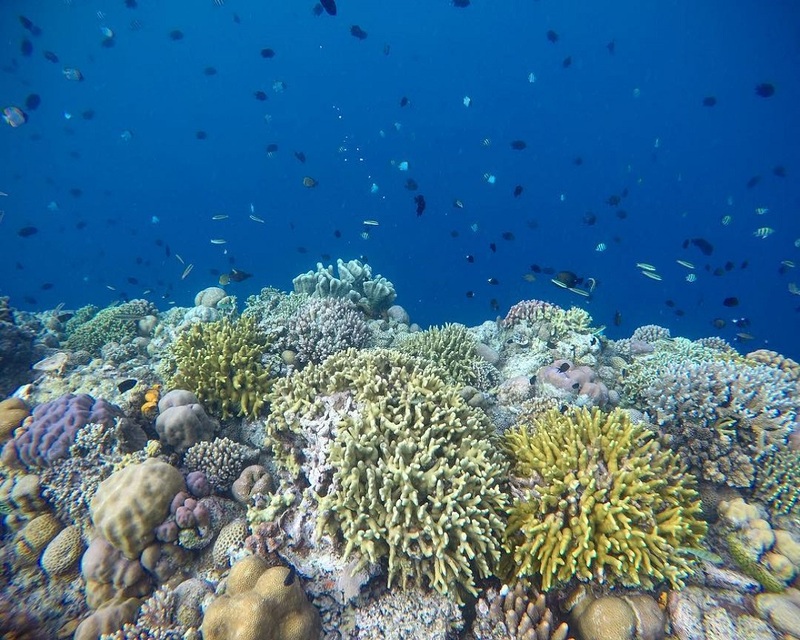 Taking some pictures from this location would be ideal, because the sight of giant colorful corals and fishes that live in them is worth taking. 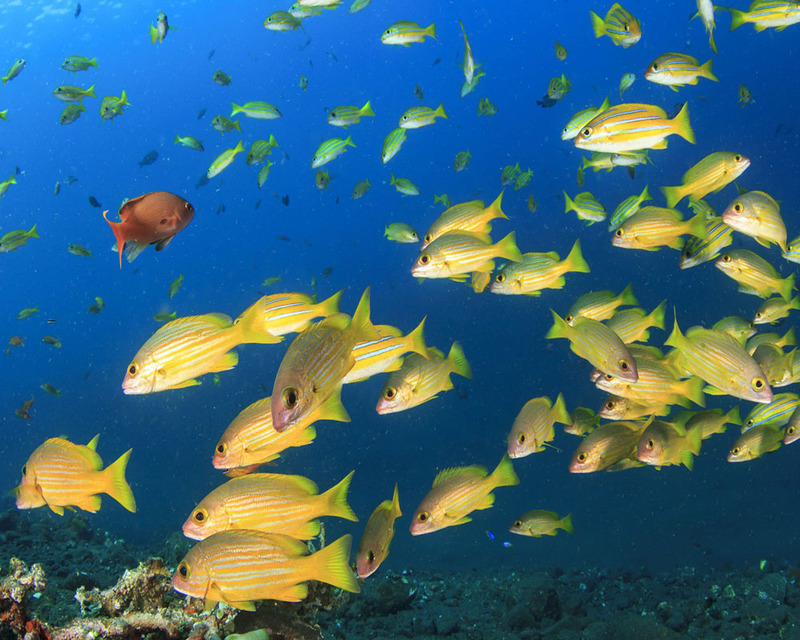 What’s Interesting: The tropical reef fishes, and the colorful corals. This one is most suitable for anyone who would try the diving activity for the first time. The site was named the Muka Gereja (Church Front) because it’s located right in front of a church named Manado Tua Church. The shipwreck can be an exploreable place for diving. The name of the ship is Molas, a Japanese Cargo Ship. 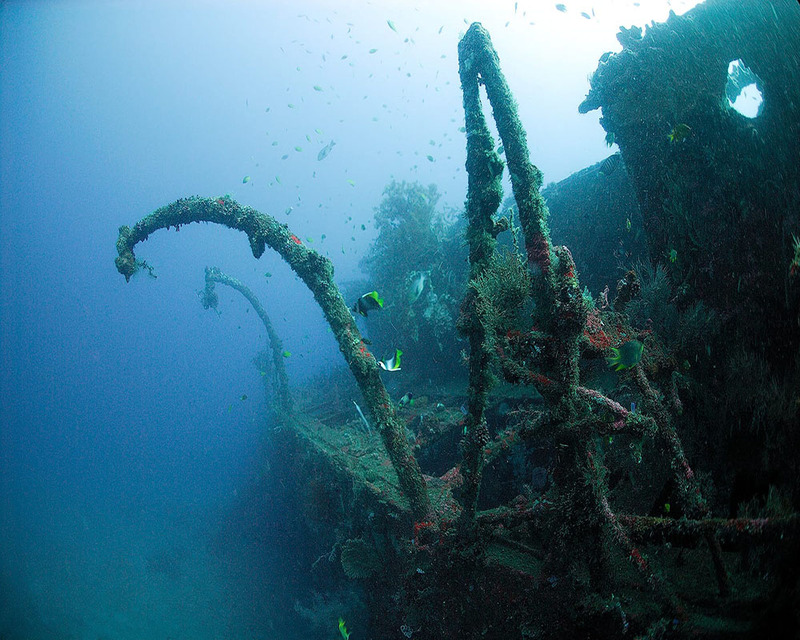 The ship was destroyed due to the war back in 1942, a torpedo was the cause of it. But now it can be seen clearly. Routes: Take a boat to the south east side of Bunaken Island. 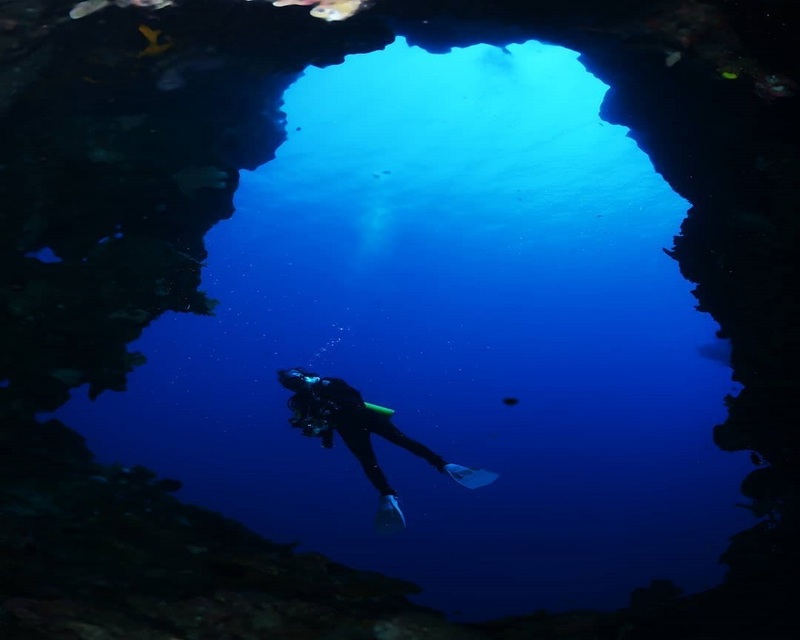 This next point in best diving sites in Bunaken is also found by a Japanese diving instructor. 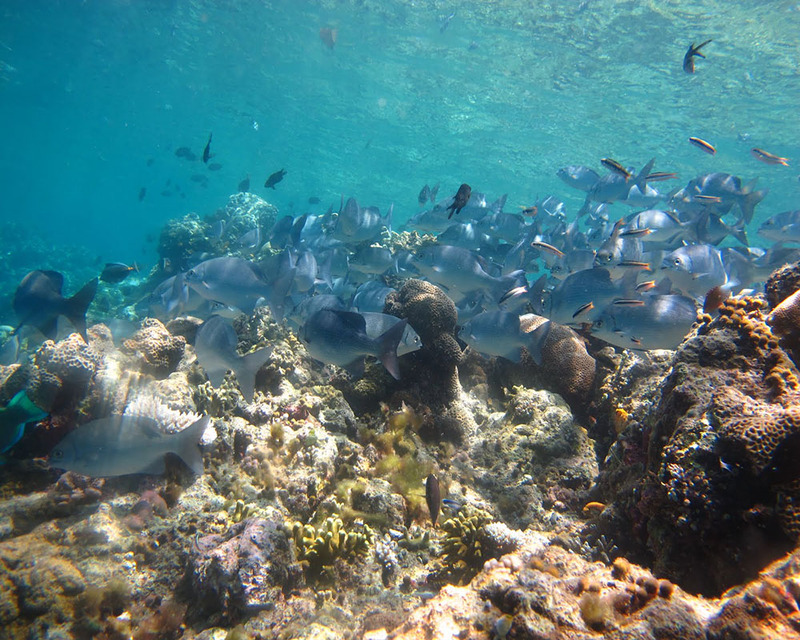 You can see the view of clams and also the soft corals located nearby. You can also see the butterflyfishes here. What’s Interesting: The butterfly fishes, view of corals without the deep wall reef. So, many people would like to include these three locations, Likuan I, Likuan II, and also Likuan III as the best diving sites in Bunaken, maybe even surpassing best spot for scuba diving in Indonesia. Even though they look similar, but there’s a difference you can find on each spot. 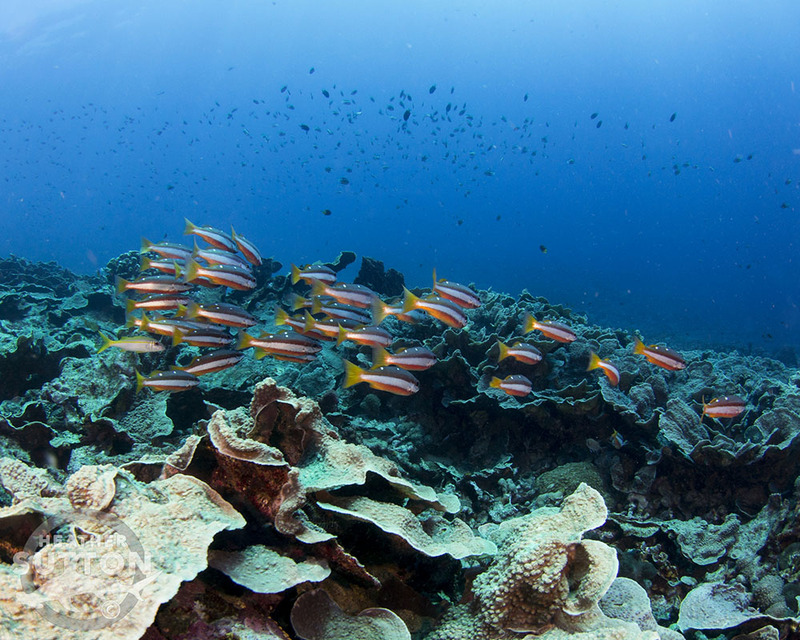 The Likuan II and the III is the next point of a long reef located in the south side of Bunaken Island. Aside from seeing the animals, you can also witness the small caves with some small corals in it. As beautiful as things to doin West Papua. The Likuan III has a way downward for about 200 meters long. You can guess what kind of animal you can find in the depth, including the barracuda. Even though it seems scary, but it hides a magnificent beauty. For the photographers who want to have a beautiful lunar pictures, then they could dive to one of the spot called Celah-celah. Like said on the name, on the walls you can find cracks everywhere. It’s beautiful during the sunlight. 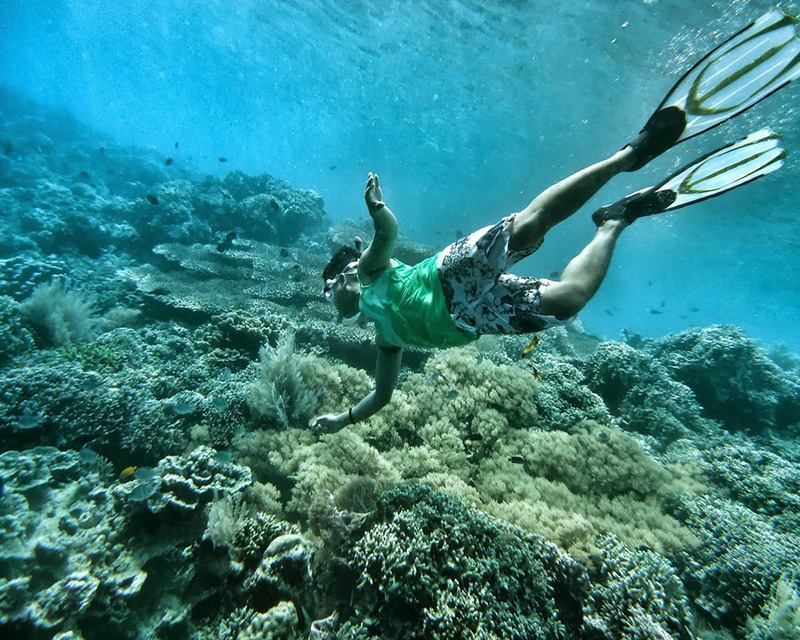 As good as Waigeo island, the Alung Banua can also give you a memorable diving moment. This is is the one to look for the exotic yet dangerous animals that often resting in the caves nearby. 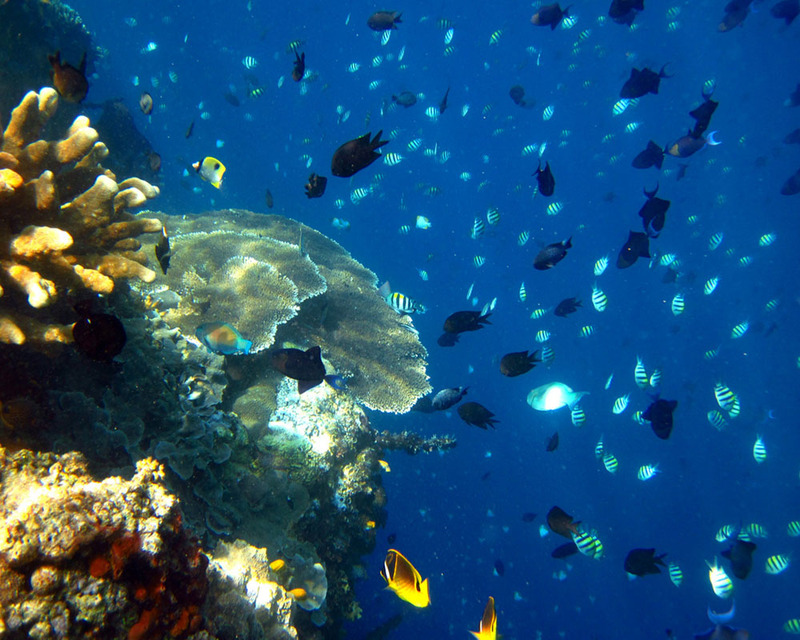 The Siladen Point is a diving site that located around the island called Siladen on the east side of Bunaken. The area is known for having large varieties of hard and soft corals. But you need to be careful, as the white tip reef sharks often seem to wonder around.